Student design engineers often require a "cookbook" approach to solving certain problems in mechanical engineering. 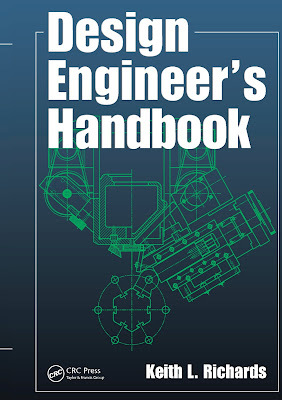 With this focus on providing simplified information that is easy to retrieve, retired mechanical design engineer Keith L. Richards has written Design Engineer’s Handbook. This guide has been written not to replace established primary reference books but to provide a secondary handbook that gives student designers additional guidance. 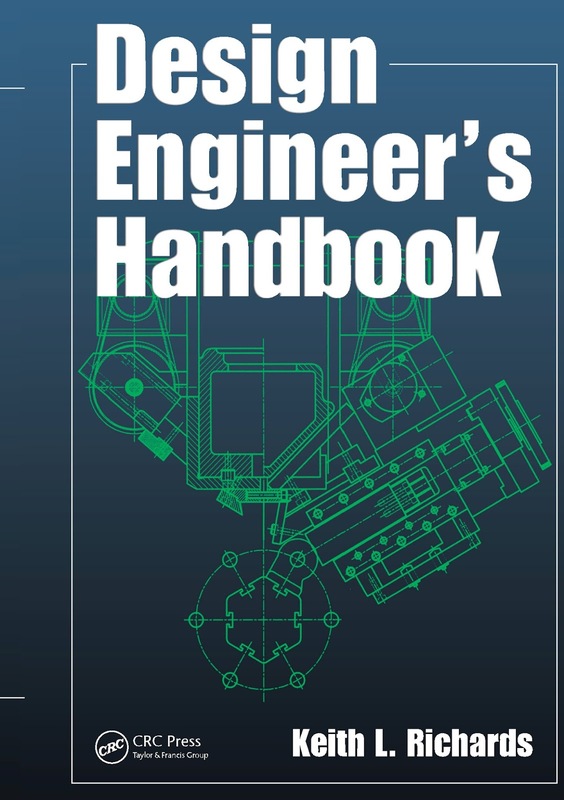 Helping readers determine the most efficiently designed and cost-effective solutions to a variety of engineering problems, this book offers a wealth of tables, graphs, and detailed design examples that will benefit new mechanical engineers from all walks.